To minimize shifting and maintain the desired position of teeth post-orthodontic treatment, we strongly suggest the use of retainers for long-term retention. Our New Canaan orthodontic practice offers Hawley and Clear Retainers. 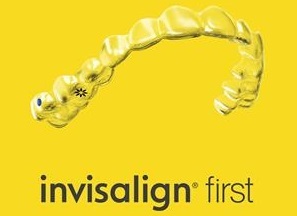 Clear Retainers are transparent aligners similar to that of Invisalign tray. 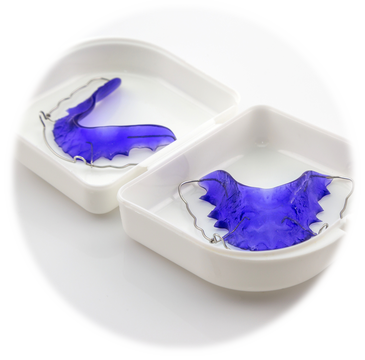 These removable retainers are easy to wear and do not contain wires. The Hawley retainer is created with sturdy acrylic and metal wires. This removable appliance is one of the most common and popular retainers available. 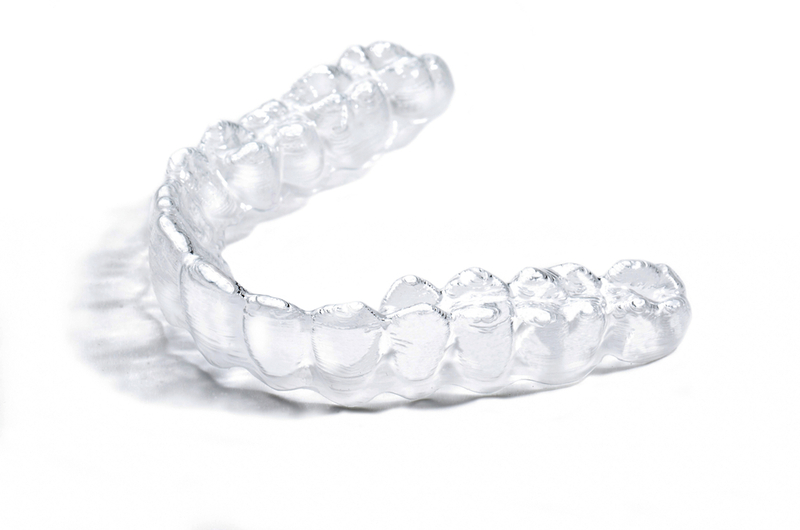 Retainers are custom made per patient from impressions taken of teeth. This custom fit allows for maximum support and comfort. The acrylic piece within your retainer can also be custom made in terms of color or pattern.